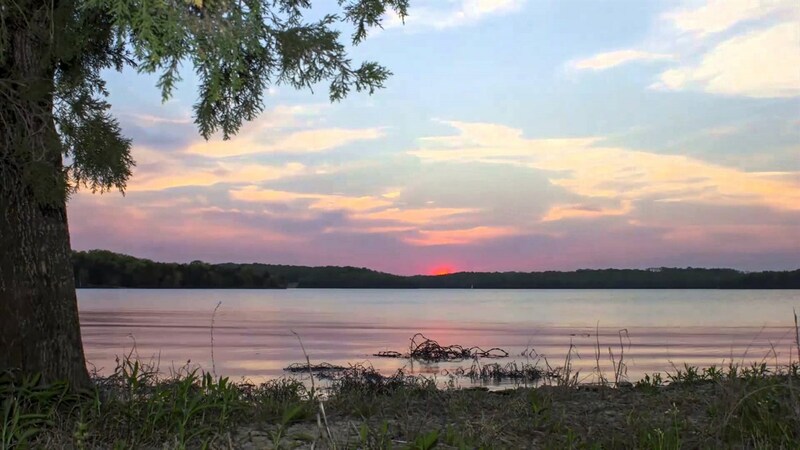 Join us for a liesurely evening hike on the Volunteer Trail through Long Hunter State Park around Percy Priest Lake! Not everybody has the time to take on a full weekend of backpacking, but getting outside is crucial for your physical and mental health. This is the perfect opportunity to explore the natural beauty of Music City while unwinding from a long day at work. Grab your friends, some comfy walking shoes, and join us on the trail! Can't make it this time? We'll be keeping our Sunset Strolls going every second Thursday of the month (subject to change) at various nearby locations so check our calendar for the latest info! Registration: Required! Please register (for free) so that we know how many to expect. Difficulty: Beginner. Just a casual walk around a 4 mile loop! Kids Policy: Open to all ages, and great for the family! Pets Policy: Dogs are welcome! Just make sure you clean up after them to keep our parks beautiful! Weather Policy: Drizzle or shine. In the event of heavy rain, the walk will be rescheduled.